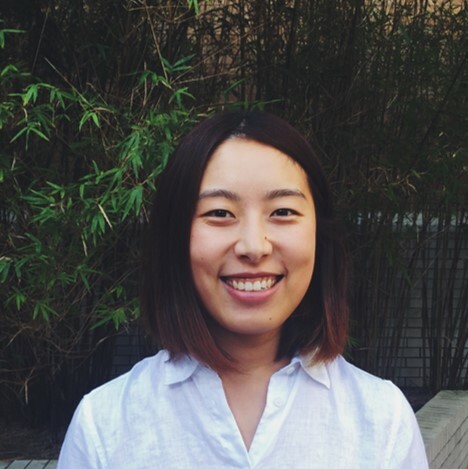 Rosy Wang is an Intensive Care trainee working at St Vincents Hospital in Sydney, Australia. 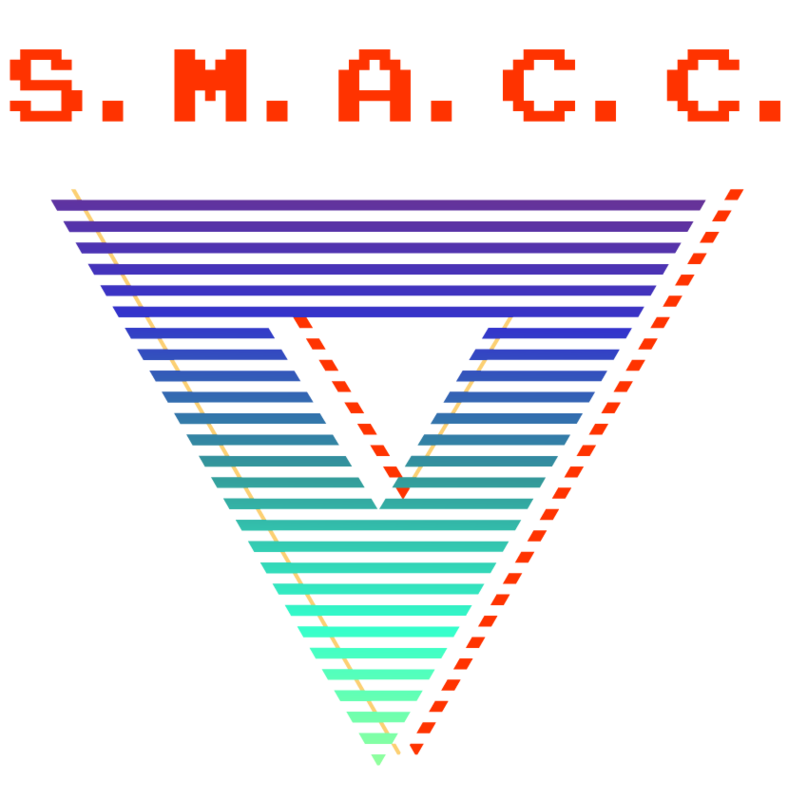 Rosy combines her artistic talents, eye for design and passion for education in the branding, design and promotion of SMACC. When not at work, she can be found in the great outdoors. Despite being a millennial, she isn’t very good at social media.